KSP Challenge: Brick from Orbit Challenge! Check out the amazing and creative entries of last challenge! First I want to apologize for not posting this challenge before, but here it is: “ Brick from Orbit Challenge "
Intermediate Mode: Land with no parachutes or engines. If I don't specifically say you can't use a part, you can use it. There is a point system out of ten. 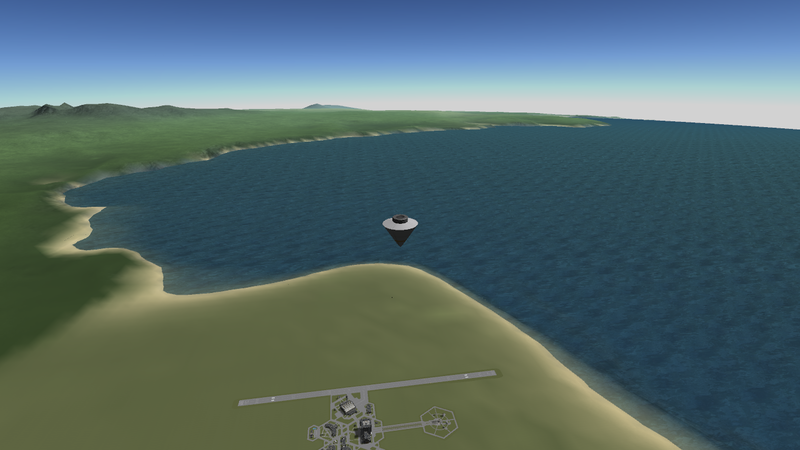 Share your screenshots, videos or images showing suborbital trajectory, re-entry, about to land(~5km), and landing. Feel free to add anything else! We want you to have fun and share it with the whole community! I assume you can use an engine to deorbit, but not use the engine after that? Impossible mode + scoring method does not add up. Or I could be dense. @Badie can you clarify? I'm sorry @Badie... I'm not sure what you mean by a "Brick"
Is this supposed to imply, this is just for fun and the points don't mean anything? Ground control do you copy? 1. probe = probe core = 1 part ??????? 2. or probe means ... device (from several parts = science parts, power supply, landing "legs", probe core, uncoupled decoupler, heat shield, cargo bay, lightsource... ) ???????????????? i used my cereal box decoder and i think we are suppose to take a small probe to space and de-couple it back into the atmosphere. Baffled... is there text that actually describes the challenge? what's a brick? some sort of probe? that we have to land? OH wait! is the challenge this week to figure out the challenge? I'm not sure I'm qualified to answer this but since this my mission idea, I think I can, so I'll do it anyways. .No, it means that only the location points don't add up. 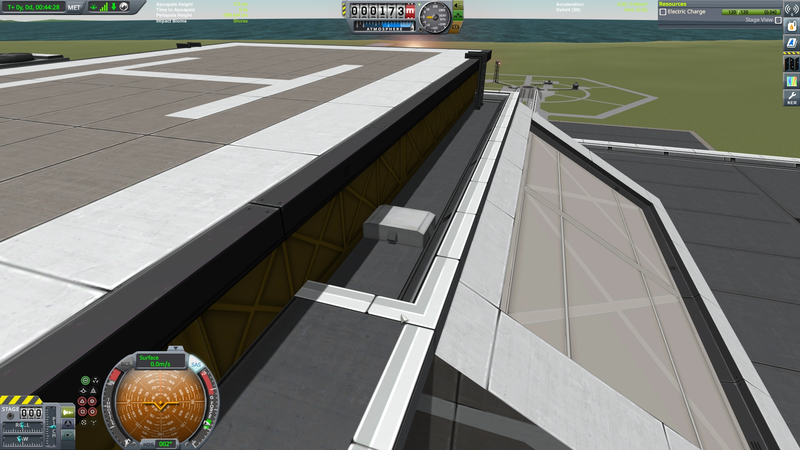 For example, if you landed at the KSC, you couldn't get points for being on that continent, only for being in the KSC. It means only the probe core. As for science, sorry if you are playing career, no science parts. If it was, then that means you already figured it out, so then it isn't. Really! I should have more faith in those cereal box things. Oh, OK... I get it now! 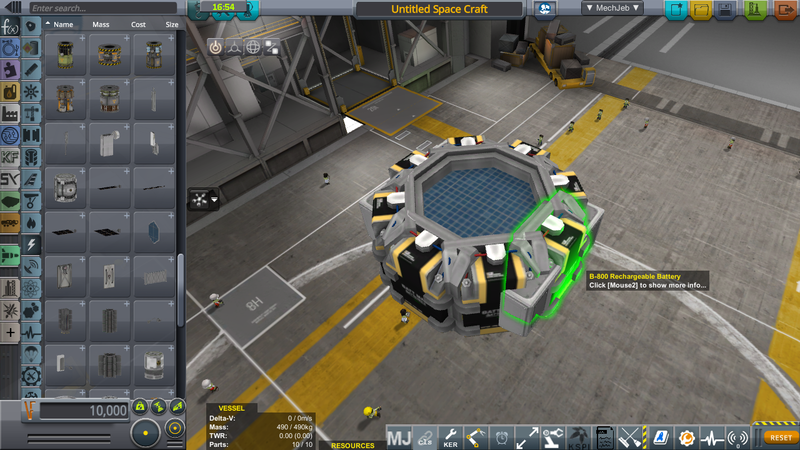 wait, for the impossible mode, do you have to start from eve orbit and land on kerbin? or do you have to land in Eve? If this is the case, then how do you get points? Not sure how to score it, but here ya go. Obviously didn't need the heatshield. Just used it for drag. Figured it would help slow me down on the way in. 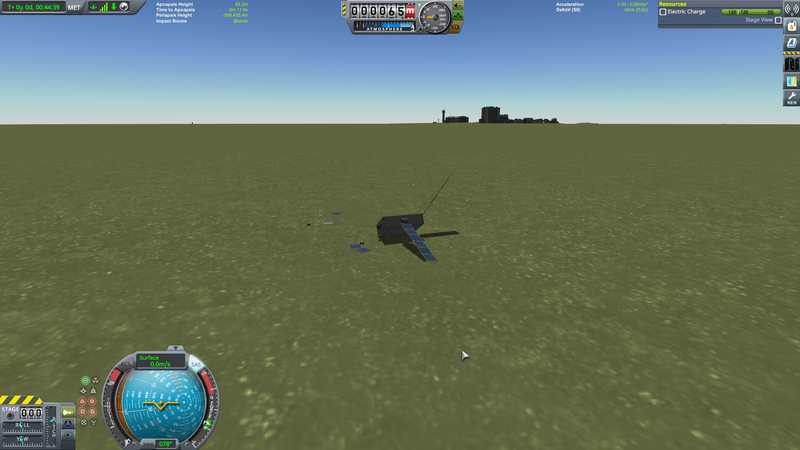 Within sight of the KSC, but I came up short. Hit the ground hard enough to bounce; and break a couple of my airbrakes. Somehow seemed to hit the ground even harder the second time. You can clearly see the rovemate, though. 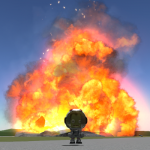 Thing must be the KSP version of a "black box". Finally came to a stop. Still has the battery and the probe core I used to control it for reentry. Not a great entry (I used 6 airbrakes, after all), but I was first. So I'll take solace in that. EAT MY POTENTIAL FOR SCIENCE, LEADERBOARD! (I have no idea how to score this, but why not?) 10/10 potential for more profit. 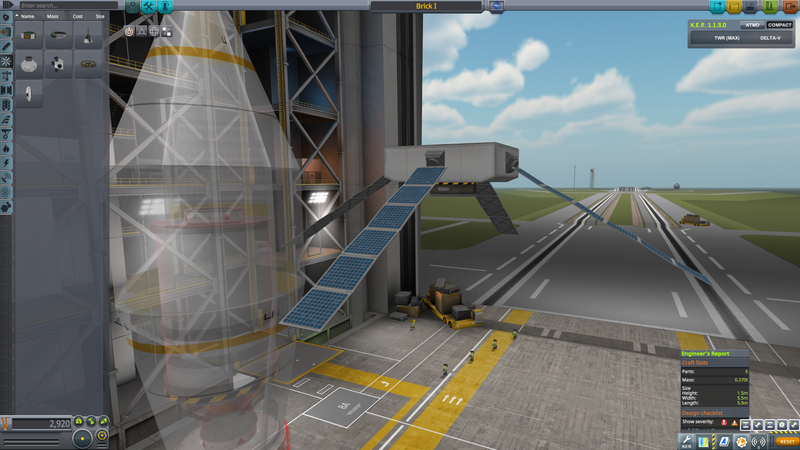 Needs no fairings on Kerbin, Duna or Laythe. 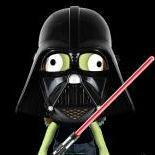 Tried and tested; kerbal approved. Get your all-new 2017 Essar Bean today kraken-fam! I guess since it is made of wings it is a valid entry? ... Well, it looks cool anyways. I have seen that the scoring is confusing some, so let me clear this up. First, see the Scoring section up top to see how many points you get for distance. Location Points don't add up. 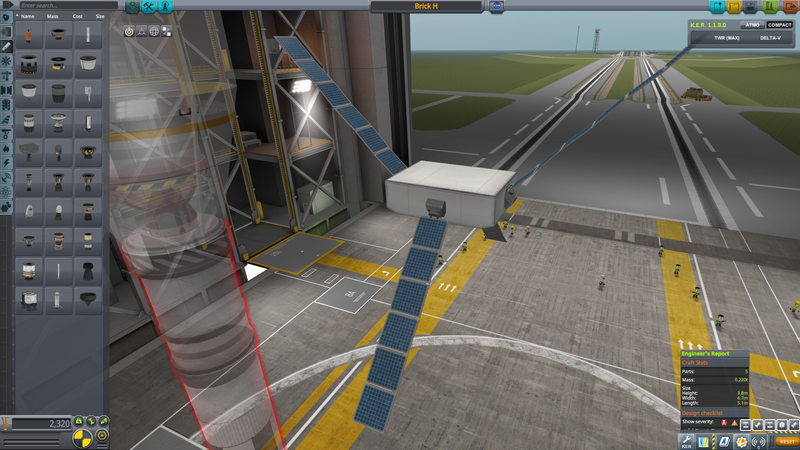 For example, landing on launchpad would not give you you points for also being on KSC's continent. Then for every 0.1 ton (other than probe) take away 3 points and that is your score. NOTE: For Impossible mode (Eve) see the separate footnote in the original post for scoring. Might I also suggest a points modifier for Eve-drops? I guess since it is made of wings it is a valid entry? Well, there is a probe core... You can just barely see the gold of the HCES II that makes up the rear half of the rover. 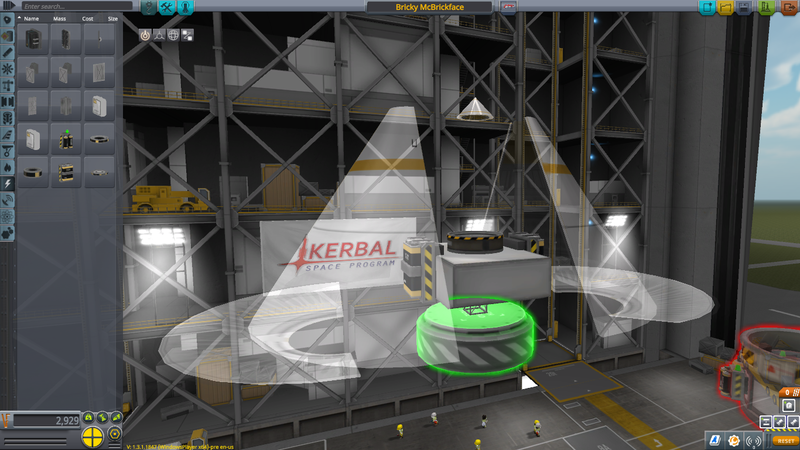 All those are control surfaces, locked in position, save the two small D-angle wings under the solar panels. I made an aerobrick with wheels. Gate-crasher? I'm not sure, how it should be counted. Weight of solar panels is 0.07 t, and it's less than 0.1 t in rules. Also solar panels are included in probe in rules. Maybe, from 2 to 0 (2-0.7*3) points. well ok then. I didnt see "stock parts only"
By the way, Im just saying right now I probably wont get any points, which is fine. Reaction Wheel was moved from second stage to the probe. Now we can control landing, but in Intermediate mode, instead of Hard. Solar Panels 0.07 t, Reaction Wheel 0.05 t.
Points from 15 to 11.4 (15-1.2*3), depends of unclear counting. Ок... not sure about "super", but it is for "impossible"
1.from orbit of Eve to Eve? 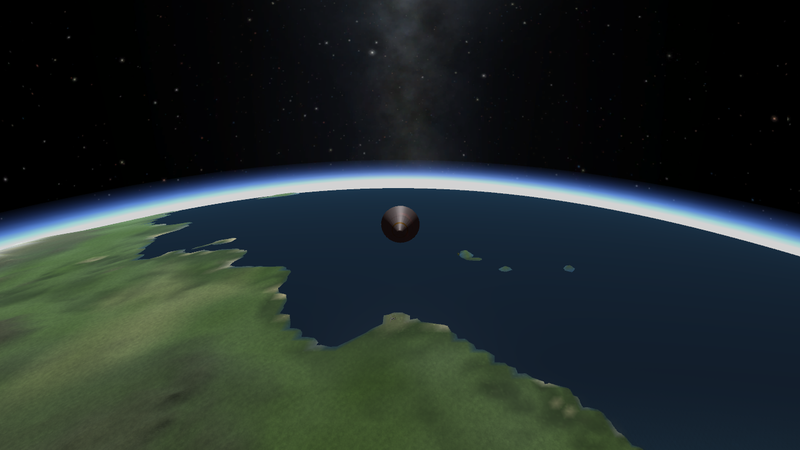 2. from orbit of Eve to Kerbin? 3. What mean suborbital trajectory????????? it is under 70km of Kerbin/90 km of Eve (if it is really Eve landing point)???? or it is any suborbital trajectory????? 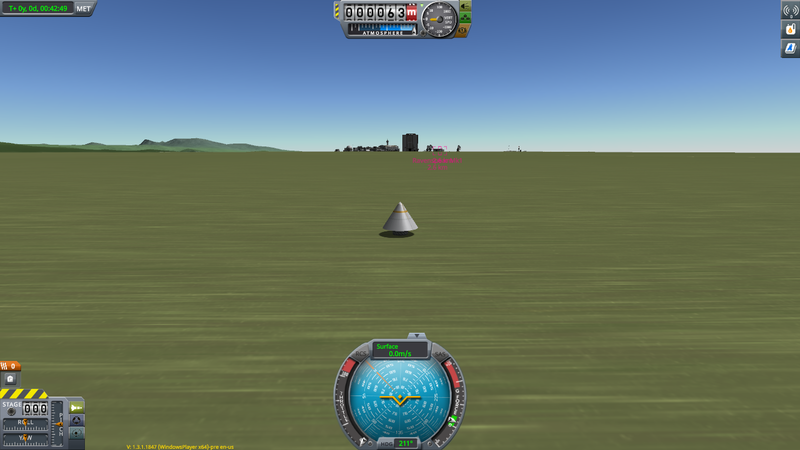 reentry at 2200m/s and 1000m/s is a great heat difference???? So if .... i fall from Eve to Kerbin I can change suborbital trajectory??? ?